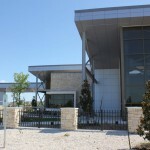 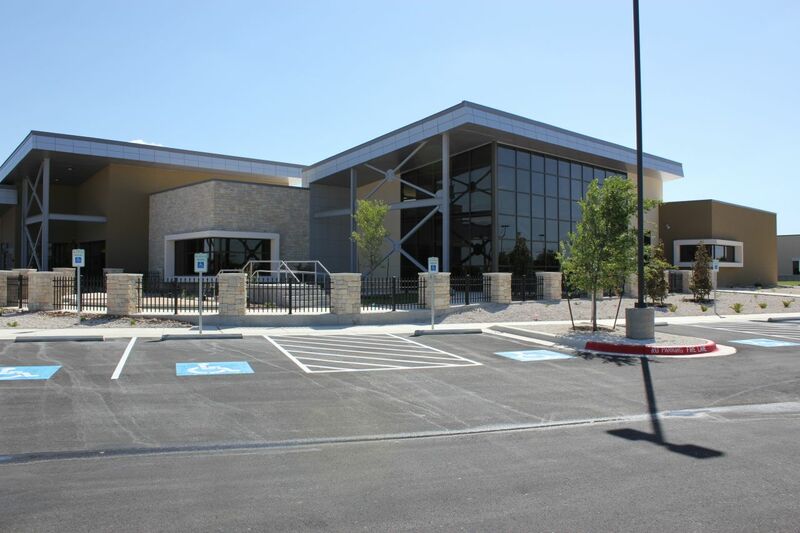 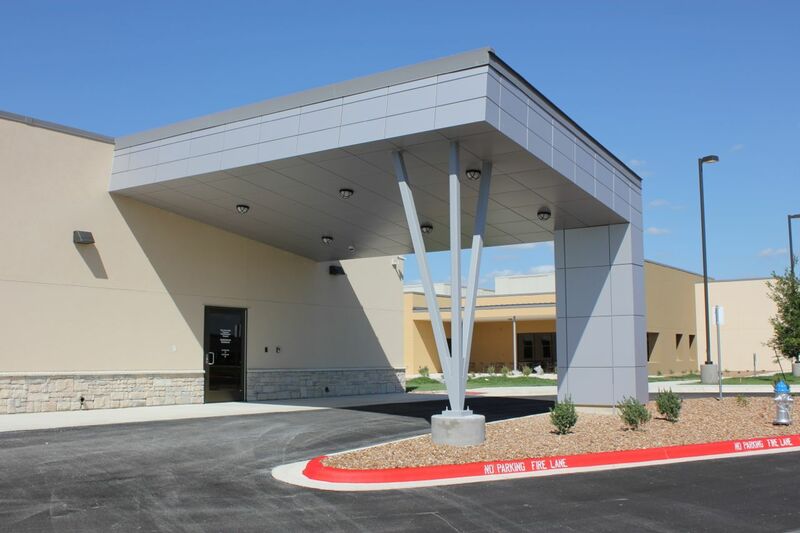 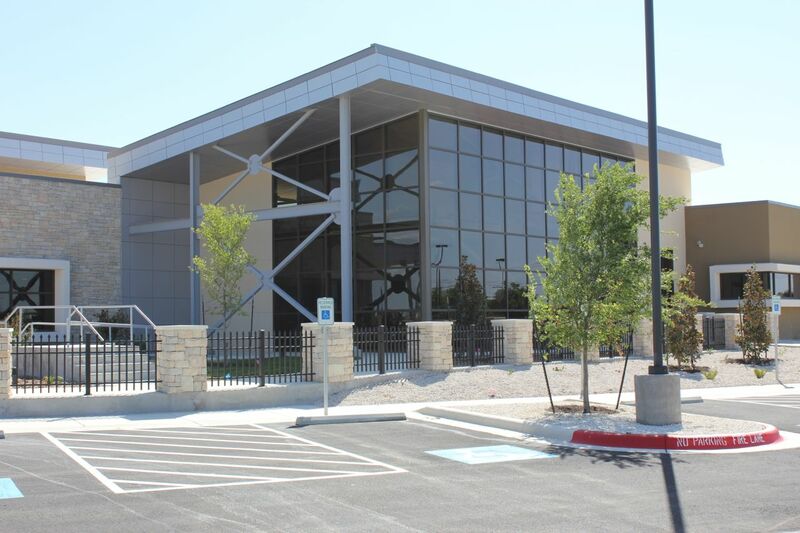 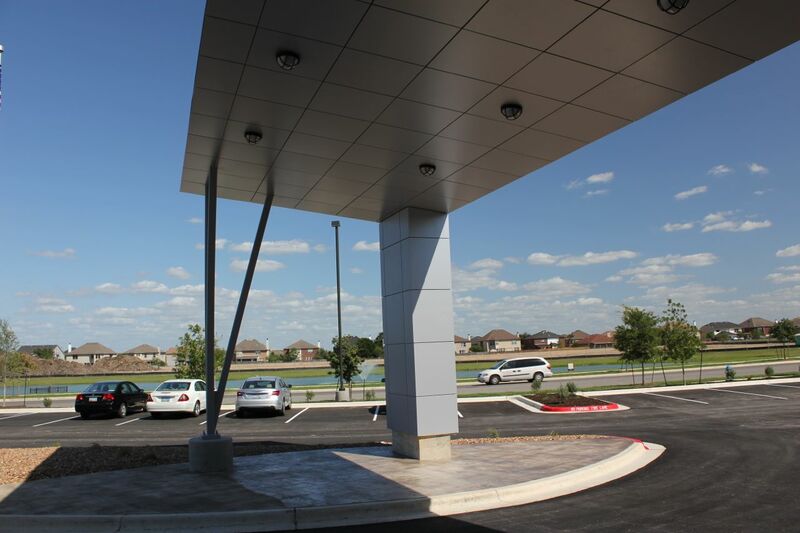 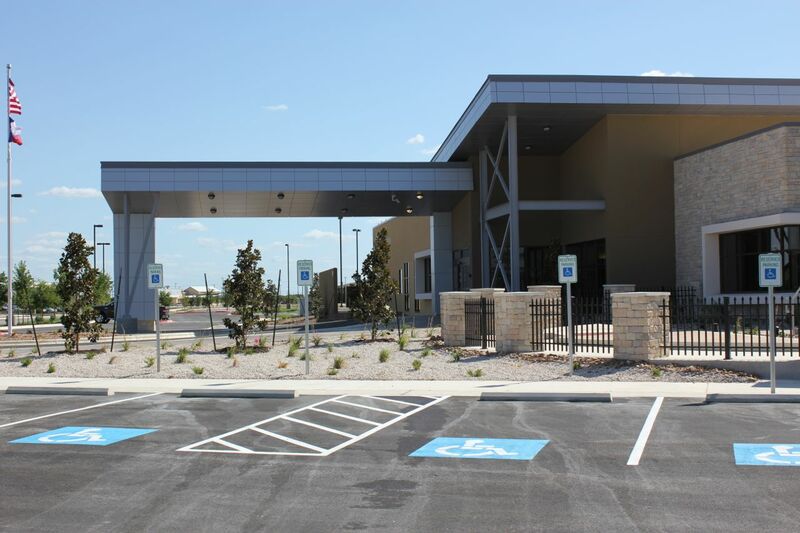 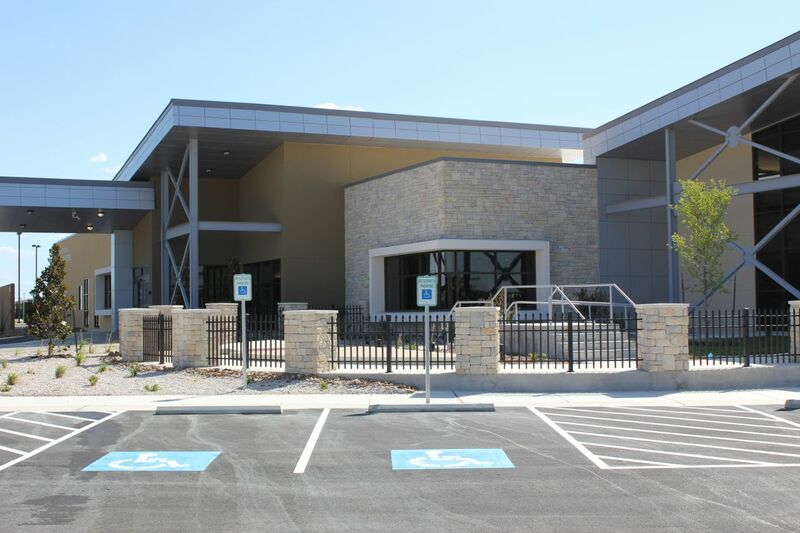 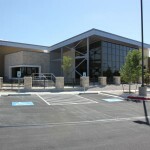 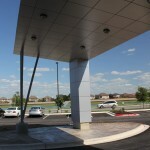 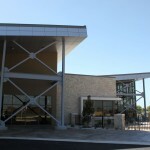 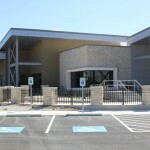 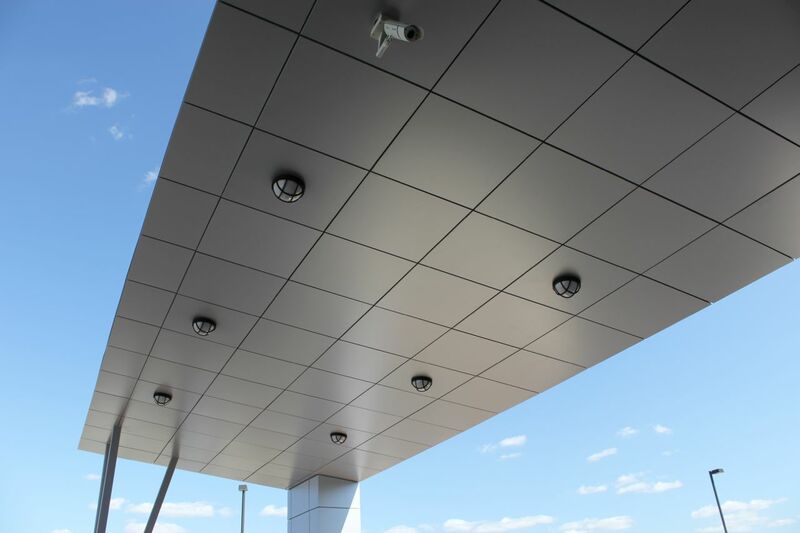 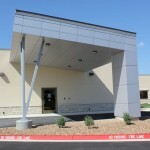 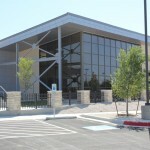 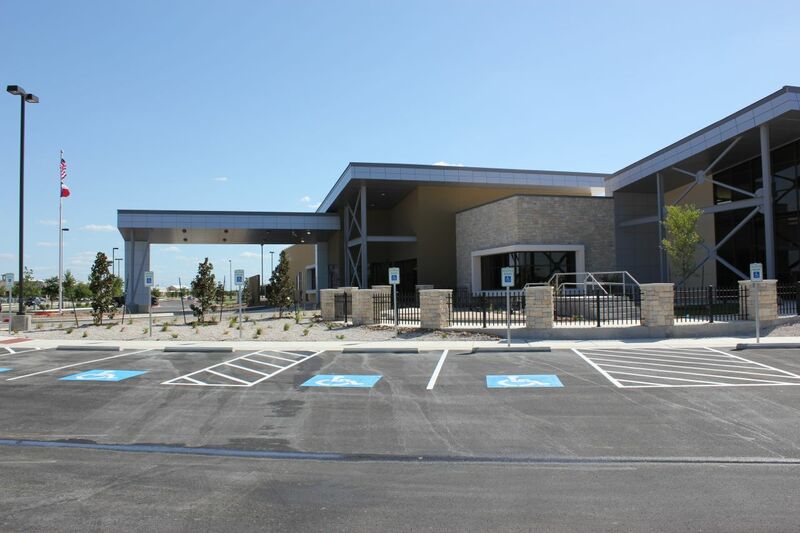 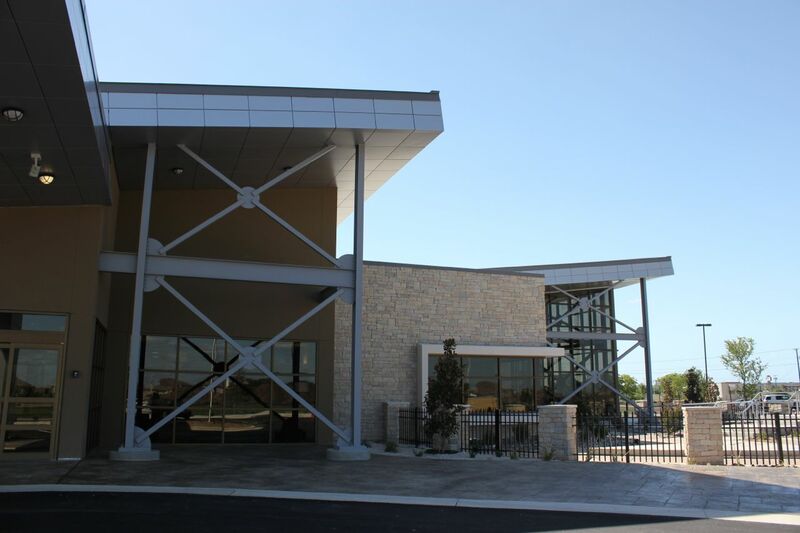 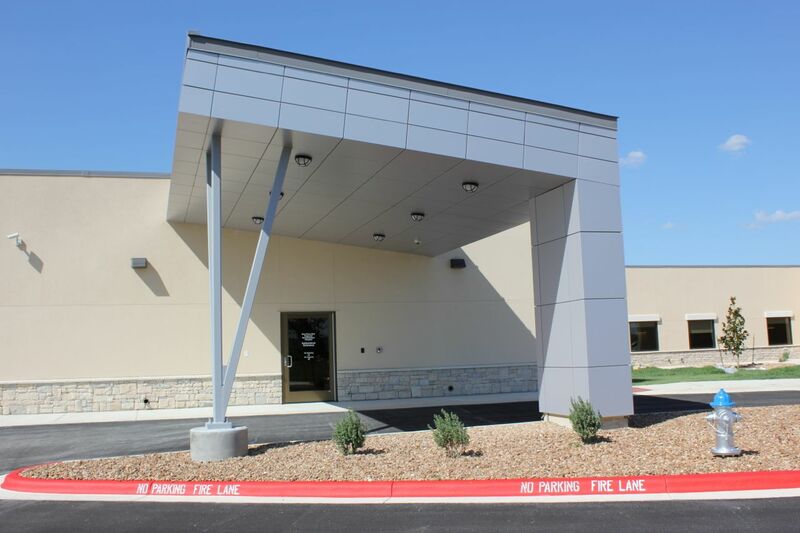 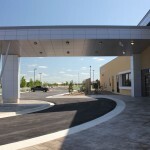 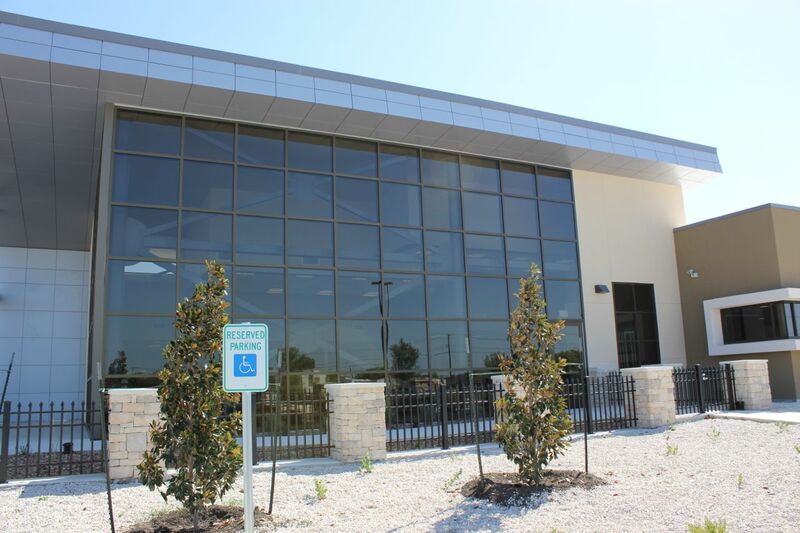 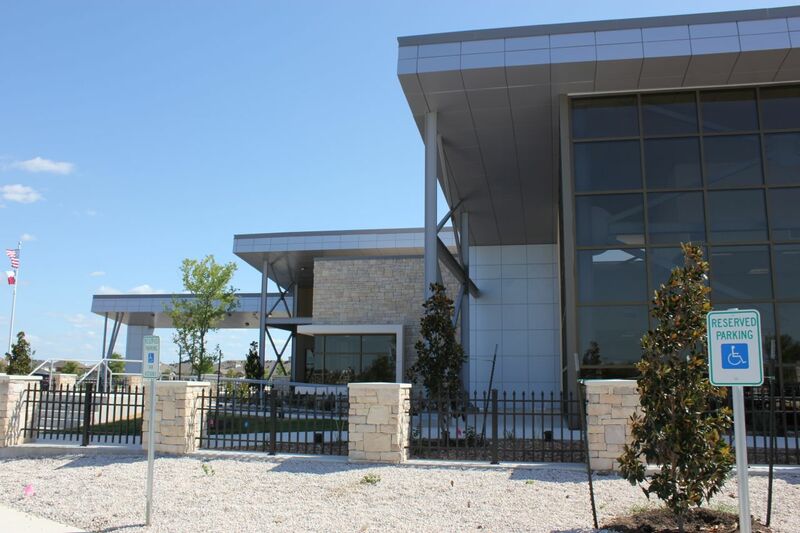 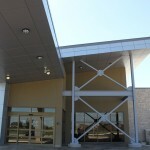 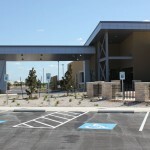 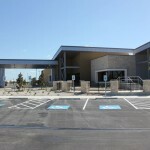 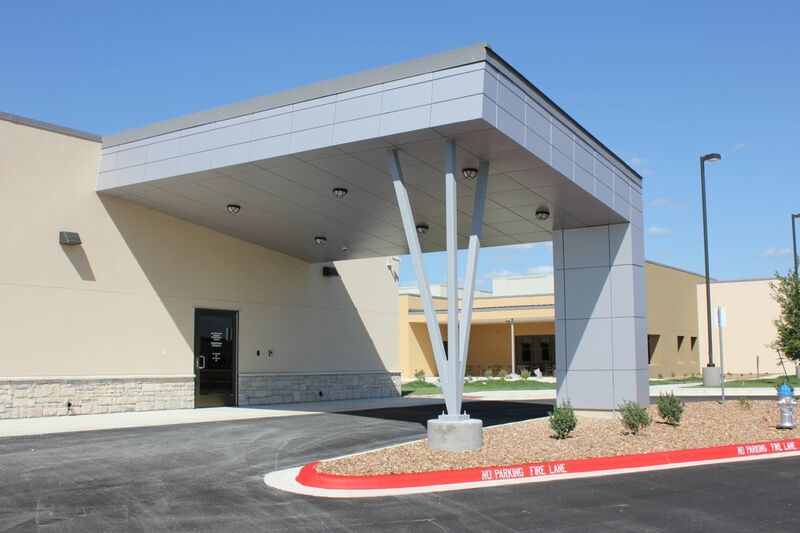 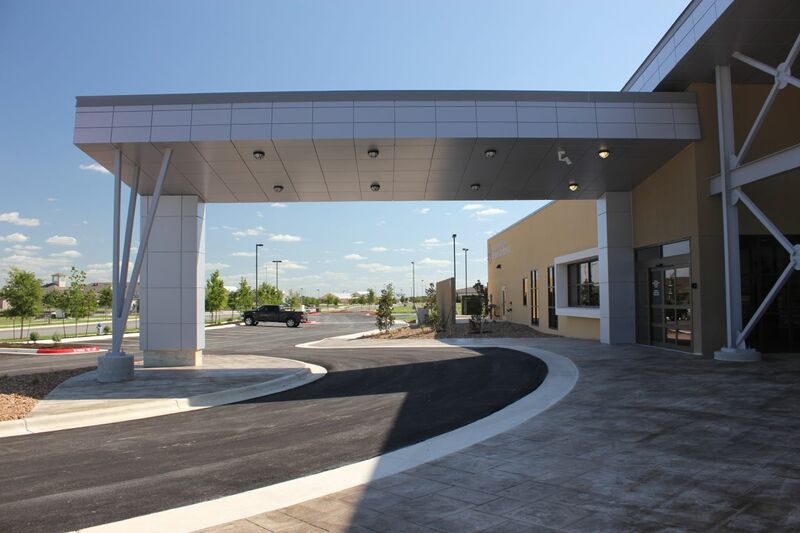 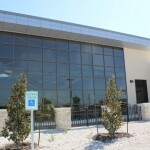 New Braunfels Regional Rehab - SAF - Southern Aluminum Finishing Co, Inc. SAF – Southern Aluminum Finishing Co, Inc.
Materials: SAF fabricated Alucobond 4mm PE core mica platinum wall, soffit, and fascia panels. 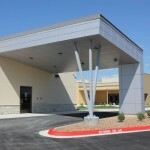 We began with Architectural drawings, generated Shop Drawings, and then fabricated from our Production Drawings. 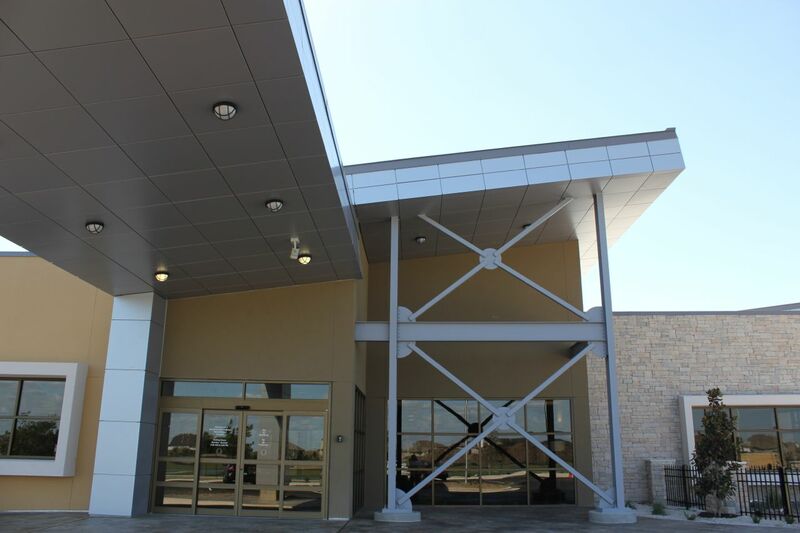 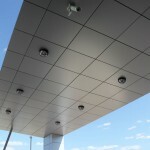 This is our C4000 drained and back-ventilated rainscreen system with full perimeter extrusions.